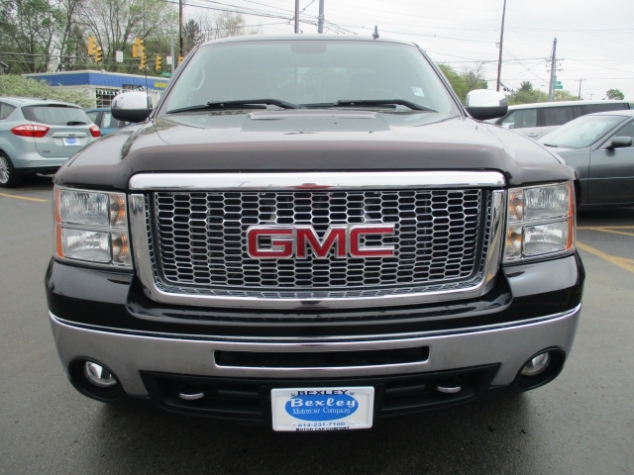 The Used GMC Sierra Truck For Sale In Ohio | Bexley Motorcar Co.
Bexley Motor Car Company in Columbus Ohio is the best place to go for used SUVs for sale and for used trucks Columbus Ohio! Here with Bexley in Columbus Ohio, you will be able to easily find the perfect used SUV for sale or the perfect used trucks for sale in Columbus Ohio that will match your every need and desire, and our wide selection of makes and models will amaze you! All of our high quality vehicles for sale have a wide selection of awesome features that work hard to make your vehicle more efficient, more comfortable, and more reliable, and an equally wide array of available options that are all designed to bring you the greatest amount of convenience, so if you want the best when it comes to used vehicles for sale, then you need to come on over to Bexley Motor Car Company, and take a look at our inventory of awesome used vehicles for sale, such as this used truck for sale in Columbus Ohio, the used 2009 GMC Sierra 1500 Work Truck for sale! 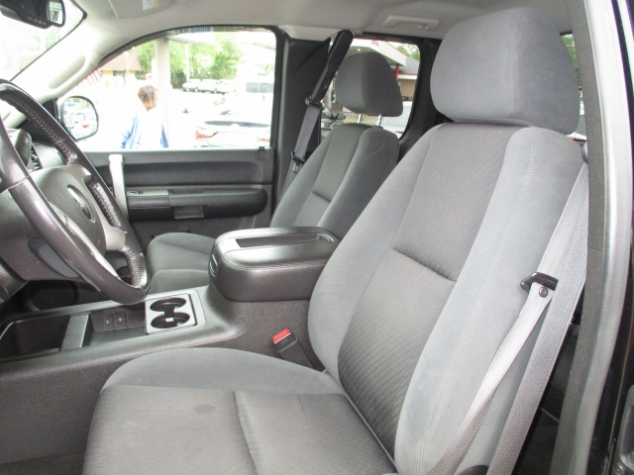 This awesome used truck has a wide selection of powerful features that you will love, such as its Four wheel drive that will assist you in that it help give you extra traction and power whenever you come across difficult road conditions, and its Auxiliary Power Outlet that will charge up your electronic devices like you cell phone and music player, as well as its Onboard Hands-Free Communications System that will let you communicate freely in a safe manner as you drive. Come on in to Bexley MotorCar Company, located at 2253 E. Livingston Ave. Columbus OH, 43209, and take this used truck for sale in Columbus Ohio out for a test drive today!